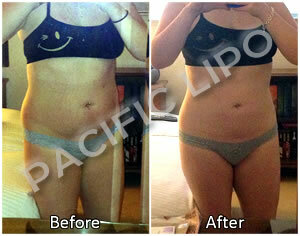 Military Lipsculpture (Lipo) performed by Liposculpture Specialist, Rod Davis, Physician Assistant. 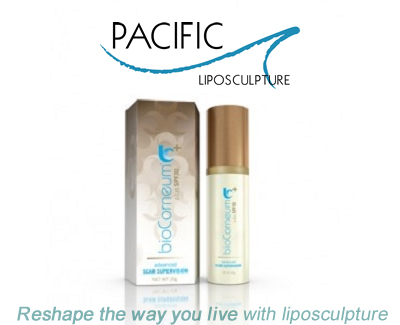 Liposculpture is a common alternative for inch or weight loss. This advanced lipo technique is able to quickly and safely remove fat cells from problem areas that are difficult to lose through diet or exercise. Military personnel often use the liposculpture procedure as an alternative to quickly and safely lose inches in order to make tape and meet body standards. When personnel are unable to meet these requirements, it could mean a demotion, relocation, or even termination. 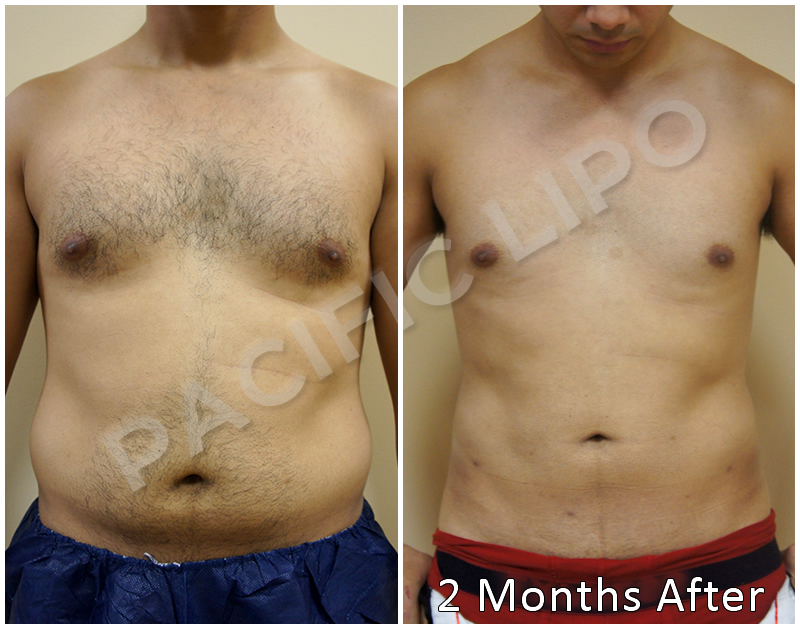 The Liposculpture (lipo) procedure provides permanent and immediate results. Being a minimally invasive procedure, patients are able to drive themselves home and comfortably return to work 2-3 days after the procedure. 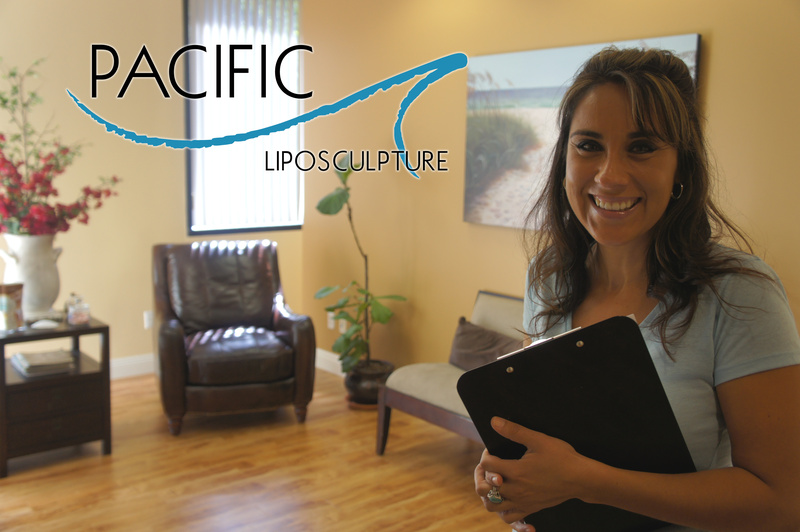 Call a Pacific Lipo Patient Coordinator at (858) 427-8899 to learn more about Military Lipo and if it is the right fit for you. 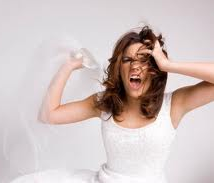 Our prices are all inclusive and consultations with Rod Davis, PA-C, are free!